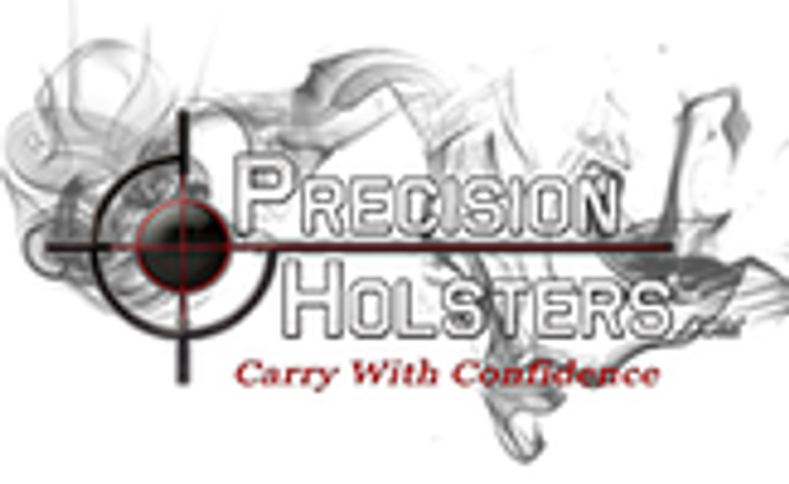 Brand new to the Precision Holster's Family of holsters, the Ultra Appendix all kydex holster with active retention. Long overdue, however, perfection sometimes take patience. The Ultra Appendix has been created by professionals for professionals with its slim design, extreme comfort, highly concealable, and very functional. .... more details to come. Thank you for your patience. Stay tuned as we are launching this upcoming week and will be taking orders.